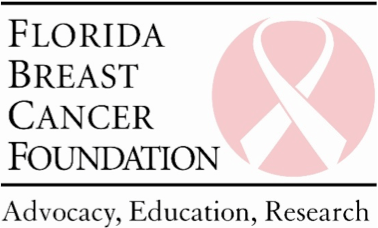 – Lindstrom Air Conditioning & Plumbing is stepping up this month in support of Breast Cancer Awareness Month by donating to the Florida Breast Cancer Foundation (FBCF). During the month of October, Lindstrom Air Conditioning & Plumbing has pledged to contribute $1 from every customer business transaction to the FBCF. Breast cancer is the leading cause of cancer deaths in women between the ages of 40-59. In fact, I in 8 women will develop invasive breast cancer in her lifetime. In Florida alone, the National Cancer Organization (cancer.org) estimates 15,710 new cases of breast cancer just this year (2013). 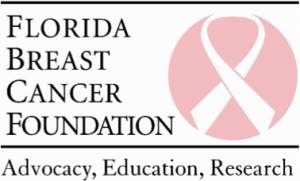 The Florida Breast Cancer Foundation, an organization dedicated to ending breast cancer through advocacy, education, and research, was founded by 3 Miami women in 1993. Their purpose is to raise awareness and mobilize Floridians to: ensure sufficient government and public funding for breast cancer research, ensure quality healthcare for all without fear of discrimination, and ensure an environment free of carcinogens. “We appreciate the support that local companies like Lindstrom Air Conditioning & Plumbing offer our foundation. Its local companies like Lindstrom, that help us achieve our objectives and reach our goals,” stated Cathy Cruz, Marketing Communications Manager of Florida Breast Cancer Foundation. For more information about the Florida Breast Cancer Foundation or how you can donate contact, lindstromair.csadigital.com or www.floridabreastcancer.org. Lindstrom Air Conditioning was founded by Carl Lindstrom in 1975 in Ft. Lauderdale, Florida. Since 1975, Lindstrom has evolved into one of Florida's oldest and most trusted service companies with more than 150 team members. Lindstrom is proud of their tradition of excellence serving homeowners and businesses in Florida. Lindstrom is committed to investing the time and resources needed to improve the quality of life for the residents and businesses in the Southeast Florida area. For more information go to, lindstromair.csadigital.com.